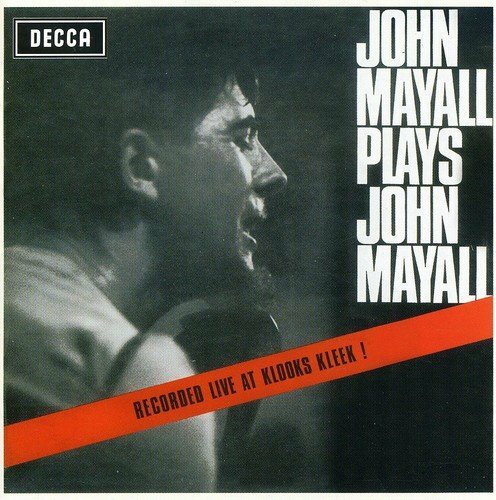 Plays John Mayall: Live at Klooks Kleek by Universal I.S. at Public Sounds. MPN: 9841779. Hurry! Limited time offer. Offer valid only while supplies last. Digitally remastered and expanded version of this 1965 live album from Mayall and his Bluesbreakers featuring an additional four bonus tracks. Digitally remastered and expanded version of this 1965 live album from Mayall and his Bluesbreakers featuring an additional four bonus tracks. Universal. 2006.